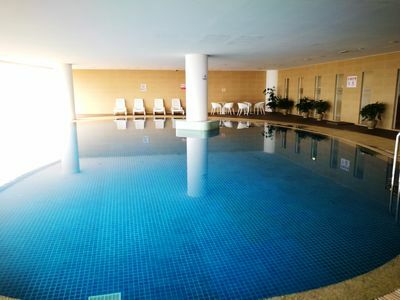 This Suite shares the hotel facility with INVITO HOTEL SUITES like gym room, Skyline swimming pool. 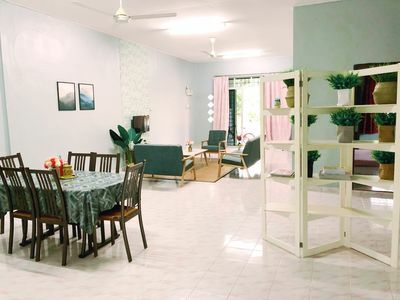 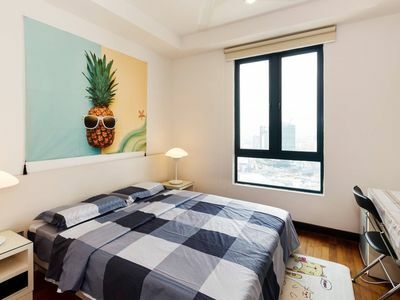 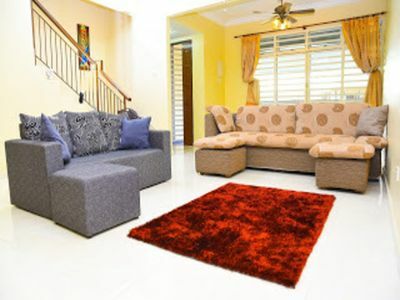 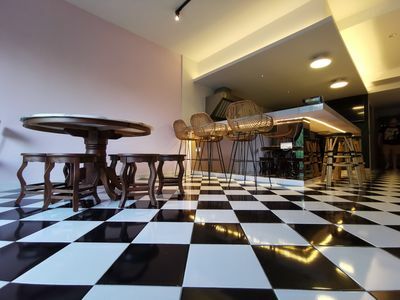 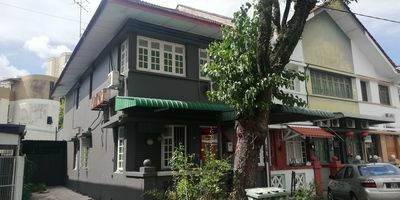 Located in heart of the city close enough to the most lively spot in Kuala Lumpur. 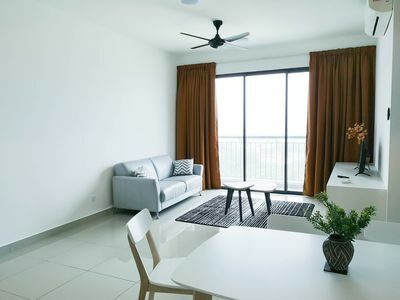 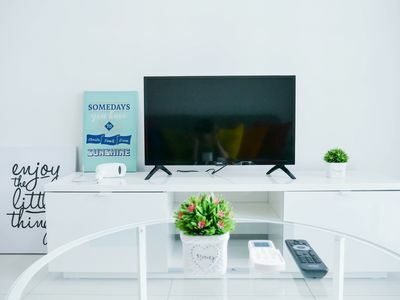 [Walking Distance] Changkat(2min),Jalan Alor Food street(4min),Bukit Bintang(7min),Pavilion shopping(15 min) and Petronas Twin Towers(24min). 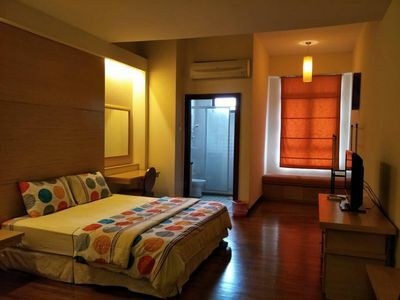 Monorail Bukit Bintang Station (8 min).Hotel Breakfast Buffet RM 18++ per person. 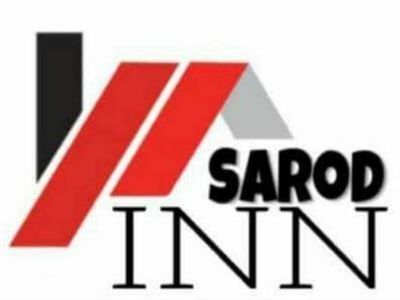 Free Mobile WiFi. 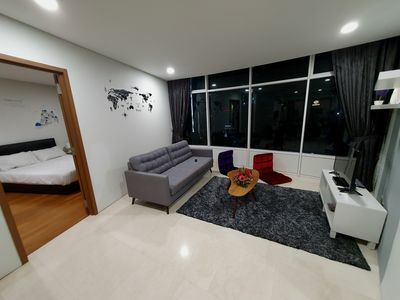 Two same size room with high privacy for two couple and Family Suite. 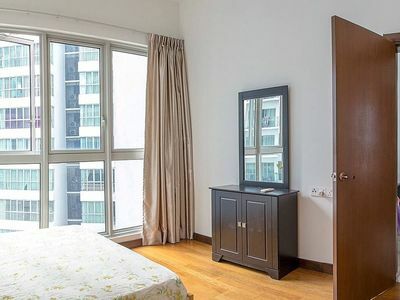 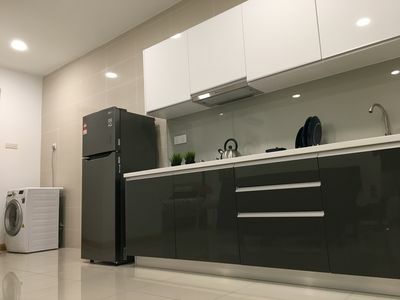 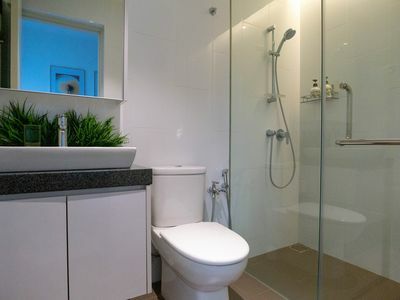 Prime Location in heart of Kuala Lumpur, Bukit Bintang. 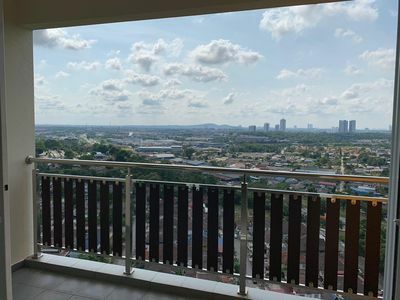 This Studio on 21 Floor with nice city view 100% like the picture. 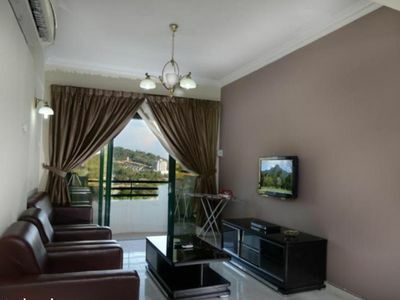 Because this unit facing City view avoid the noise sound from the Changkat. 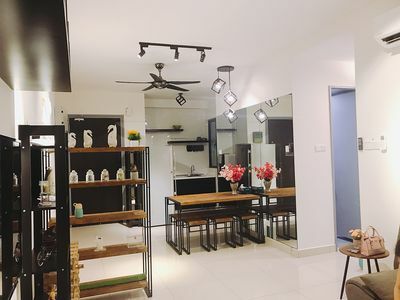 It is bigger studio compare with other. 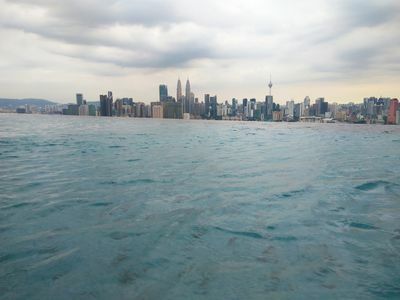 Nature Greenery Staycation & Jacuzzi @ KL City. 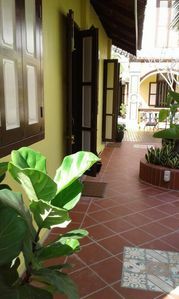 Dream Traveller Guesthouse at City Of Georgetown Penang.